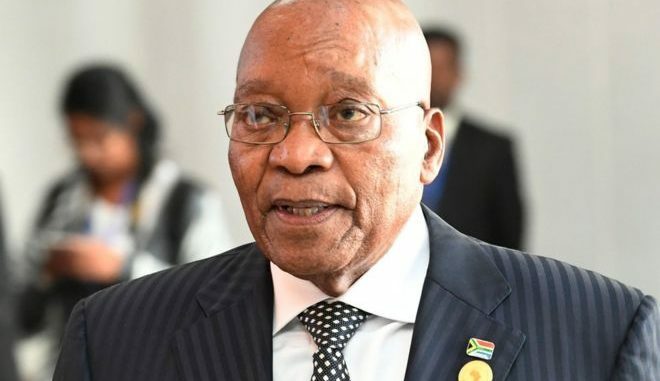 Former South African President Jacob Zuma will be charged with 16 counts of corruption, money laundering and racketeering, the country’s national prosecuting authority recently announced. The charges relate to 783 questionable payments Zuma allegedly received in connection with a controversial multibillion-rand arms deal. On Friday, National Director of Public Prosecutions Shaun Abrahams said that there are “reasonable prospects of a successful prosecution” in Zuma’s case.